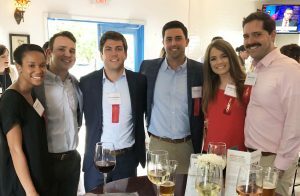 Members of the Hancock Firm sponsored and attended Houston Young Lawyer Association’s Happy Hour event at Wicklow Heights on May 23, 2018. The Houston Young Lawyers Association (HYLA) is a bar association of Houston young attorneys. Their mission is to help members learn, lead, network, and serve.